Bright and colourful, robust, safe and durable! 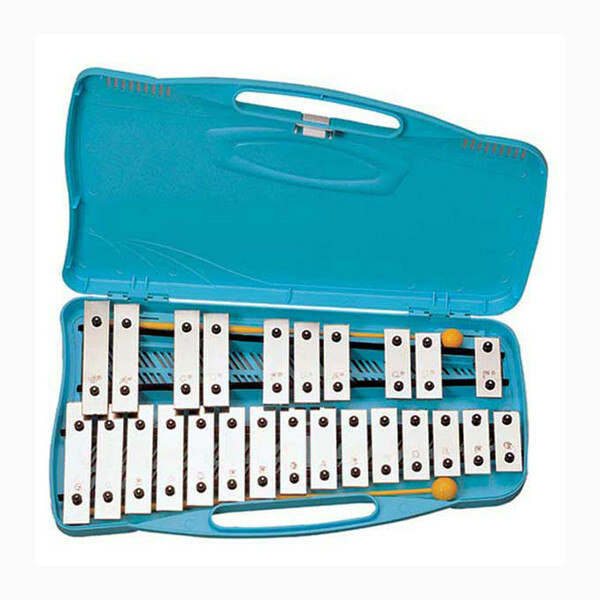 Angel Glockenspiels are ideal for teaching children about basic musical harmony. G4 - G6, 25 notes, 40cm. 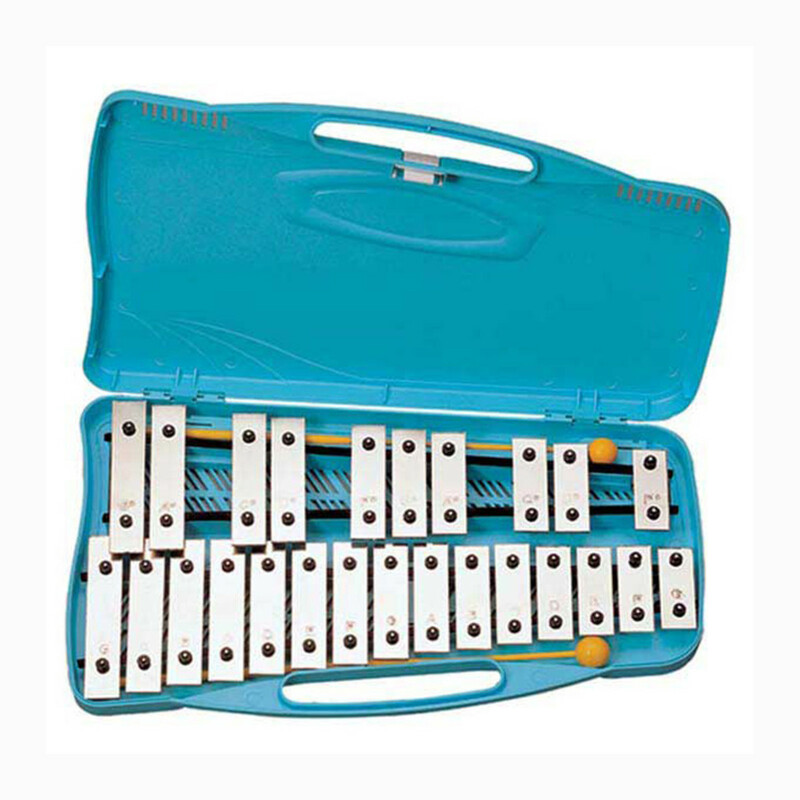 The Angel range of Glockenspiels, Xylophones and Metallophones represents the ideal means of offering a real starting point for young children to learn about the fundamentals of making music, both individually and in groups. By using these robust, well-manufactured instruments, children will discover that music is creative, fun and exciting, an experience which can also be shared and enjoyed with classmates. Plus, in addition to learning the basics of musical harmony, all the instruments in the Angel range being non-electrical, allow children to develop their fledgling musical skills in complete safety!